About Us | Airmaker, Inc.
Airmaker Inc Provides Mechanical Engineering – Heating – Air Conditioning – Ventilation – Refrigeration throughout the Chicagoland Suburbs. 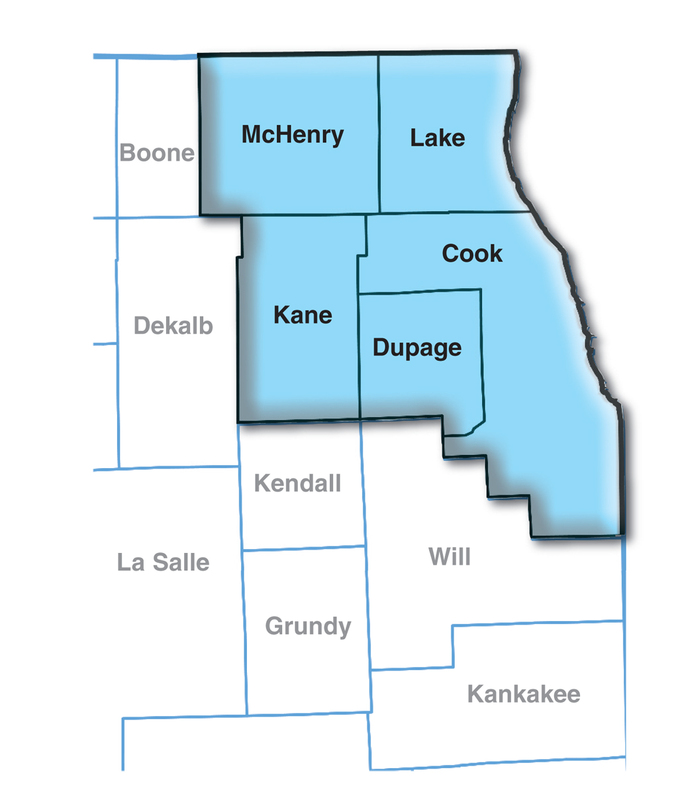 Proudly Providing HVAC, Air Quality, and Piping Service Throughout Cook County, DuPage County, Kane County, Lake County, and McHenry County Illinois. 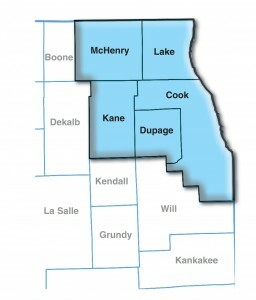 Suburbs we service include: Addison, Algonquin, Bloomingdale, Carol Stream, Chicago, Elk Grove Village, Elmhurst, Geneva, Glen Ellyn, Highland Park, Lake Bluff, Lake In The Hills, Lombard, Morton Grove, Northbrook, Roselle, St. Charles, Waukegan, Wheaton, Woodstock, and many more wonderful communities throughout the Chicagoland area. Sales – Air Conditioning Systems, Furnaces, Boiler, Air Quality Products, and more. You’re in Good Company with Over 5,000 Area Home and Business owners Who Trust Airmaker, Inc. I had to give Larry and his staff 5 stars for the overall service and knowledge and honesty. You see, I had a number of other contractors try to figure out how I could get better heating to an older section of my home that had an addition and was not setup correctly from the start. I was missing returns from remodels over the years and duct work and sizes were not correct. As well, my funds were low and other contractors were talking about zoning the system but they did not seem confident to me as to make the home warm, as well as cool in the summer and were expensive. Larry came over and looked in the basement, crawled in the crawl space, checked every supply and every return. This guy knows his stuff!! He explained the heating cooling duct work sizing theory and then he designed a new return system that made sense to me, kept me in budget and now with Chicago’s zero-degree weather, it’s never been more comfortable.